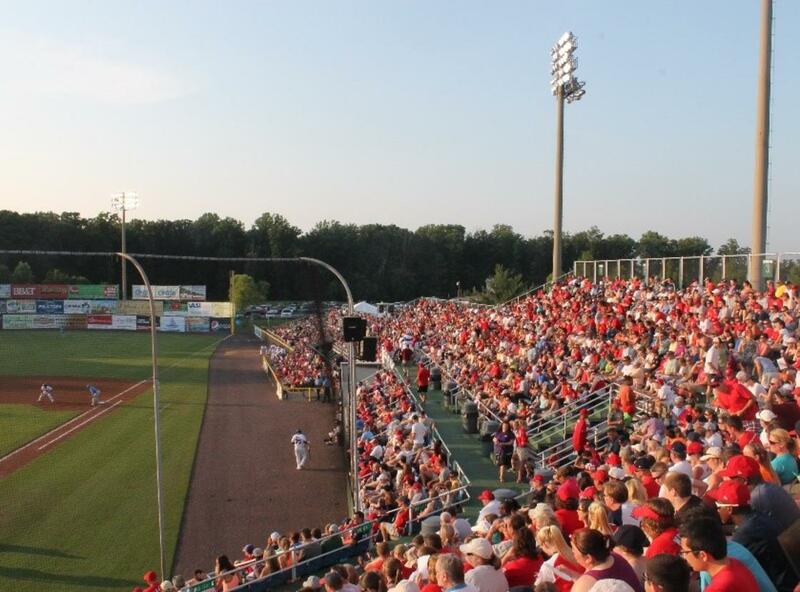 Prince William County is the proud home of the Potomac Nationals, the Carolina League affiliate of the Washington Nationals and the only professional sports franchise in Northern Virginia. 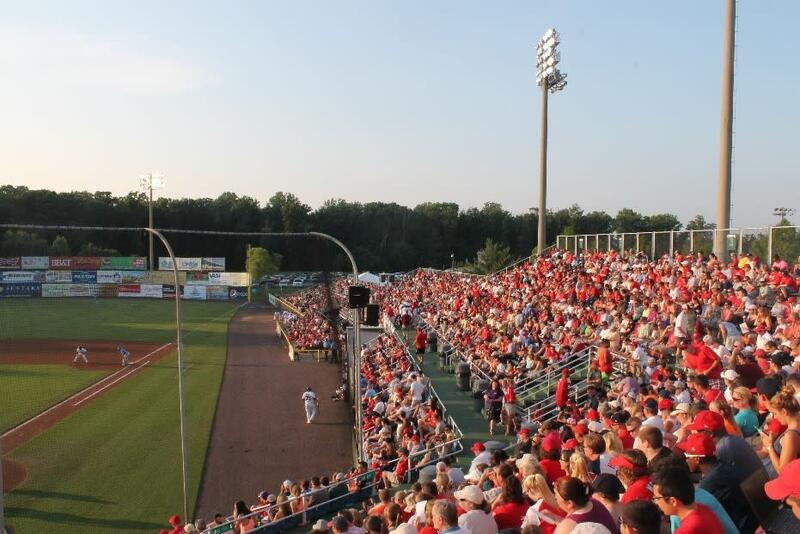 The teams 70-game schedule features fireworks every Saturday home game night. The Nationals take the field from April to September.